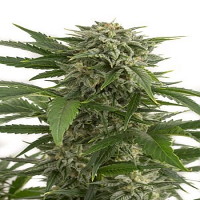 This high quality CBD-rich cannabis seed is produced by Kera Seeds. 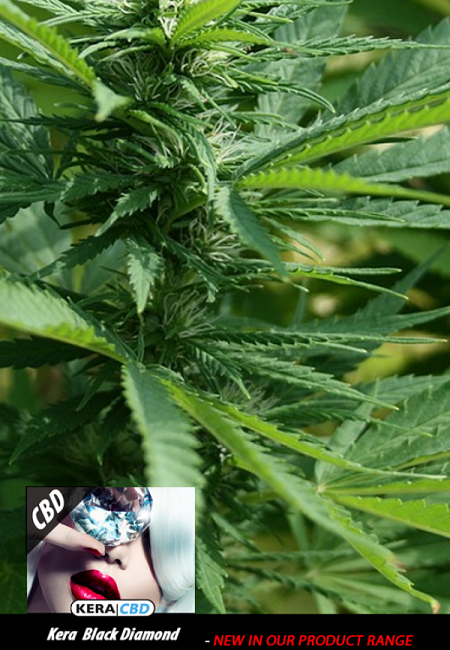 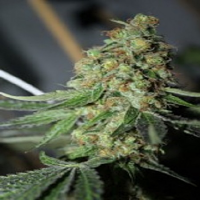 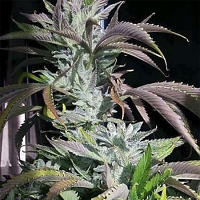 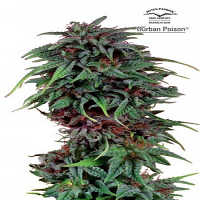 CBD Black Diamond Feminized Cannabis Seeds by Kera Seeds: This high quality CBD-rich cannabis seed is produced by Kera Seeds. 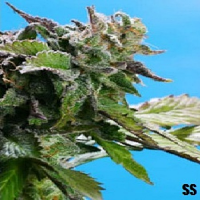 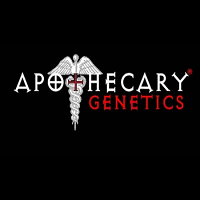 It is a mostly Sativa variety chosen by many medical marijuana patients.